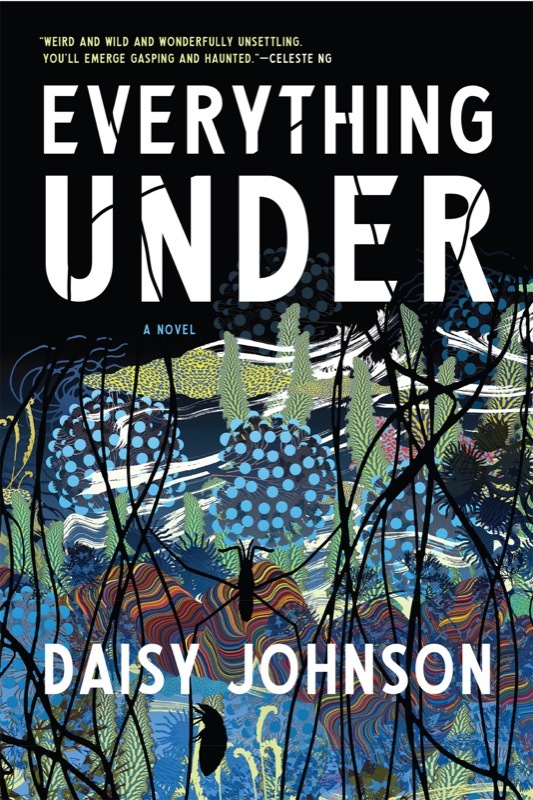 The year’s notable fiction, poetry and nonfiction, selected by the editors of The New York Times Book Review features Daisy Johnson’s Man Booker Prize shortlisted novel Everything Under! Everything Under has also been chosen to feature in an Entertainment Weekly best books round up. To view all the selected Notable Books on The New York Times’ website click here.